Institute of Banking Personnel Selection (IBPS) has declared the notification for recruitment of Probationary Officer (PO) 2017 for 3,563 vacant posts in participating banks on Monday. Institute of Banking Prsonnel Selection (IBPS) has declared the notification for recruitment of Probationary Officer (PO) 2017 for 3,563 vacant posts in participating banks on Monday. 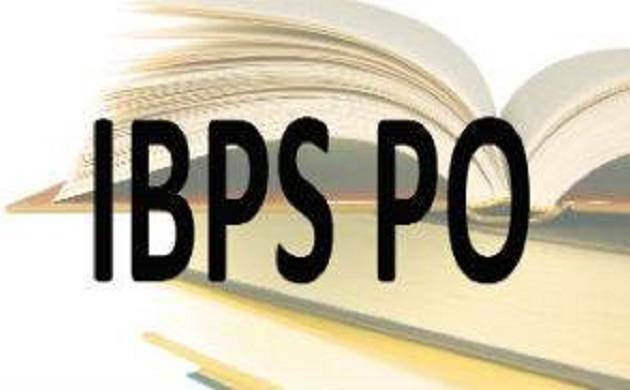 The official notice is now available on the IBPS website, www.ibps.in. Online registration process will begin from August 16, 2017 till September 5, 2017. In order to fulfill the eligibility criteria, candidates must hold a graduate degree in any stream from a recognised university in India. The age bar starts from 20 years and limits at the age of 30 years. Selection of candidates for IBPS PO CWE VII is a three step process - Preliminary Examination, Main Examination, and Interview. Both Preliminary and Main examinations are computer-based tests. Candidates who qualify in the Preliminary exam will be called for the Main examination and those who qualify the main examination will be called for interview.